Philip L. McKenzie is Managing Partner of FREE DMC, an influencer marketing agency that specializes in integrated marketing strategy, digital content creation, and experiential events. He is also the Founder of Influencer Conference, a global conference bringing together tastemakers in the arts, entrepreneurship, philanthropy and technology to discuss the current and future state of influencer culture. After completing his MBA at Duke University’s Fuqua School of Business, Philip joined Goldman, Sachs & Co where he worked in Domestic Equity Trading. His first trading responsibilities were in the Healthcare sector followed by a role in Consumer Products where he traded companies such as Coca-Cola, Pepsi, Proctor & Gamble and McDonalds to name a few. Philip is a passionate supporter of the arts. 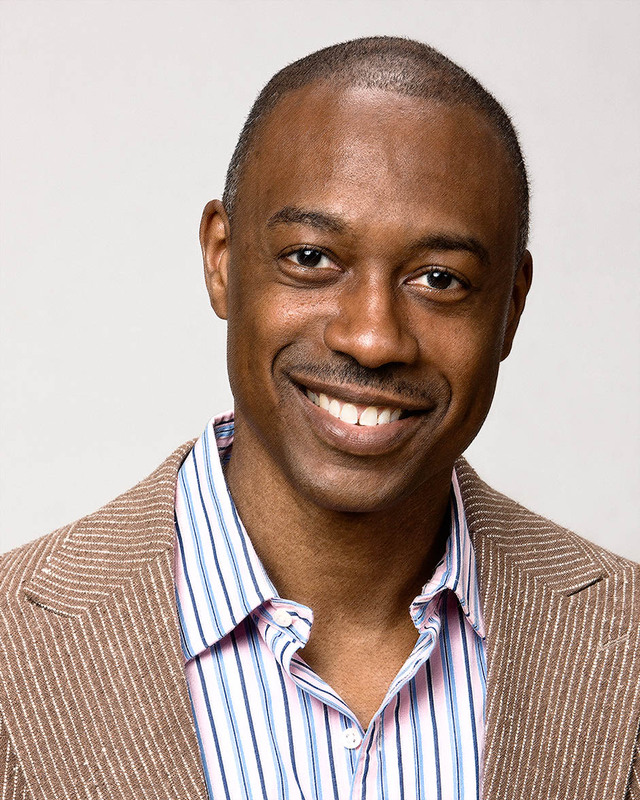 He has been a Supporting Partner of the Alvin Ailey American Dance Theatre since 1999. He is formerly a Junior Associate of the Museum of Modern Art and a member of the Apollo Circle of the Metropolitan Museum of Art. He is a rabid music fan and spends his summers attending as many Dave Matthews Band concerts as humanly possible. Prior to his Duke MBA, Philip earned a bachelor of business administration from Howard University majoring in finance with a minor concentration in philosophy. Philip resides in Brooklyn but travels extensively wherever the wind takes him. He is launching a lifestyle site www.farflungphil.com and is working on a book called Smashing Silos: How to Identify Talent & Create Value. PLM: The future I choose to live in is much the same as the present that I work to construct. A move away from hyper capitalism, from meaningless exchanges and interactions and toward building a meaningful and sustainable community based on shared passion, creativity and love. The more we work together and communicate honestly and without bias the more likely we are to actively change the entrenched institutions that seek to control our present and future. I always seek to understand my future by understanding the present. Our “future” is happening now. PLM: A simple “act” that we can all do is to make better decisions with where we spend our mental time and energy. It’s easy in a world that is filled with so much stimulus to be distracted and to always feel as if we’re wanting something or missing something in our lives. When we’ve been programmed to want more and to compare ourselves to others constantly it’s easy to be dissatisfied. I would suggest taking a few moments out of quiet…everyday…to just reflect or to not do anything at all. We need to get comfortable with silence. Another “act” is to simply consume less. Much of what we actually think we “need” we do not. Lastly, be kind to people.